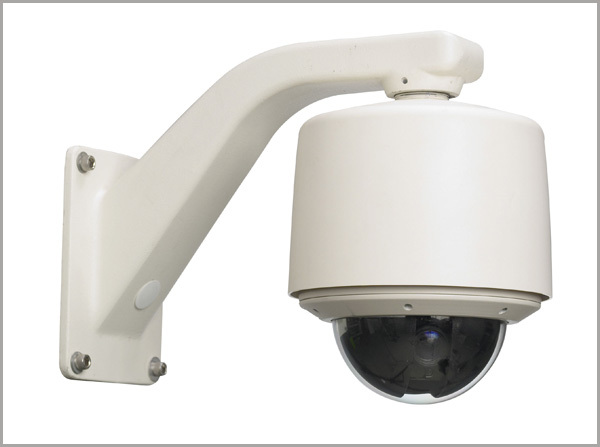 BCS Installations Inc. in Jackson, NJ offers the best in CCTV systems. BCS INSTALLATIONS Inc. offer professional grade security camera systems and installation, service in NY & NJ. Call us today at 732-534-9776 for a free consultation with one of our technical sales experts or to request a quote. If your facility has an existing VCR/Tape Based CCTV System, consider an easy upgrade to an Internet accessible DVR or NVR. In most cases you can keep the existing CCTV cameras and cabling and just replace the VCR with a state of the art DVR or NVR. We are committed to you and recognize that customer service is the key to success. We have successfully implemented many security camera projects for Government, Commercial, Industrial, Pharmaceutical and retail customers with very specific needs when it comes to protection. A CCTV surveillance system installed at your facility will prevent theft and vandalism simply by its presence. A Digital Video Recorder (DVR) will record video from cameras and store on an internal or external hard drive which will aide in internal or criminal investigations. Security Camera Systems allow for constant monitoring of facilities. Why Invest in a Video Security System?